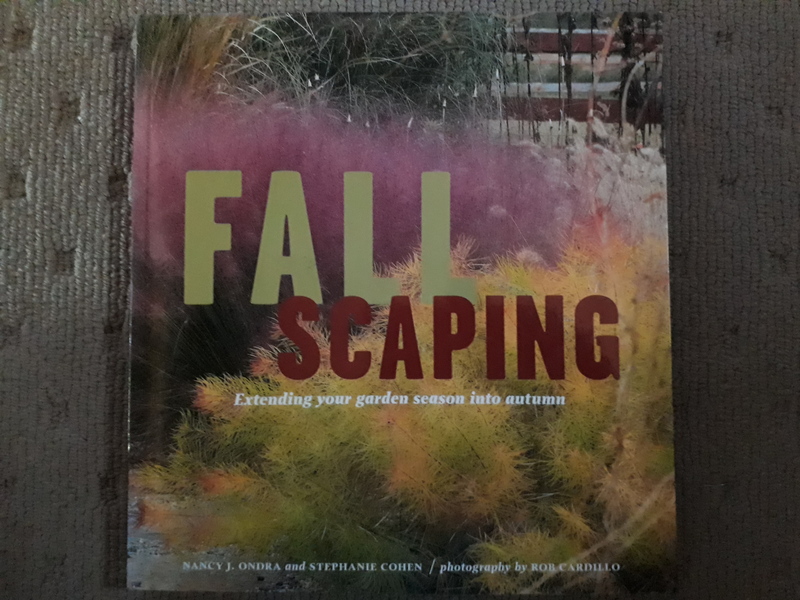 Fall Scaping by Author Nancy J Ondra. 240 pages. Soft cover. Beautiful pictures and inspiration for Autumn gardening. 25cm x 23cm. Weight 1kg. Why should the joys of puttering in the garden be relegated to spring and summer when autumn has so much to offer? 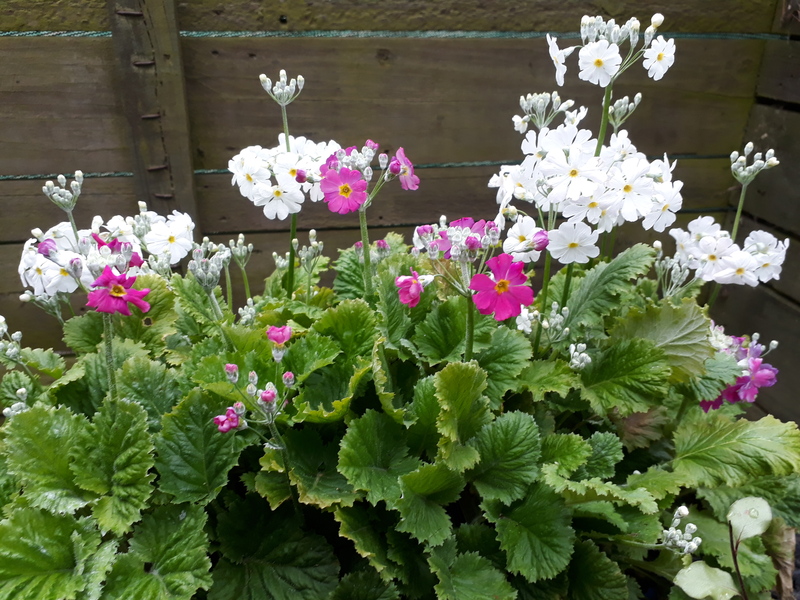 Enjoyable temperatures and more dependable rainfall in much of the country extend the growing season and allow the gardener to spend more time enjoying the garden and less time watering. Those final splendid months before winter’s chill offer hospitable conditions for an impressive array of flowers, foliage, berries, and seedheads. Nancy J. Ondra and Stephanie Cohen, two top garden writers and teachers, team up to show readers how to achieve three-season garden color. Join them on a detailed tour through dozens of plants that bring life and color to late-season gardens. Ondra and Cohen identify all the key fall-specific players and explain how to combine them with multiseason workhorse plants to create gardens that move gracefully from spring through the riotous days of summer and into autumn’s golden weeks. Ten complete garden plans put everything together for autumn-loving gardeners. Particularly stunning in the fall but designed to deliver multiseason appeal, they cover a range of growing conditions and color themes. The authors wrap up the season (and the book) with a garden care calendar featuring tips and techniques on how to plant, prune, and maintain gardens all season long so they remain glorious throughout the fall, as well as dozens of suggestions for how to prepare gardens for winter. “Fall Scaping” is very strongly recommended for any gardener with an interest in continuing to maximize their gardens. 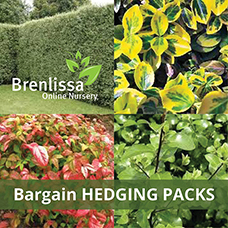 Hedging/Landscape Pack No5 – Any 200 Plants of choice or same from this category.